Contour produce a range of innovative, safe surface temperature systems for healthcare, education, mental health, commercial and secure sectors, working in close partnership and collaborating with architects, M&E engineers, NHS Trusts, local authorities, design consultants and contractors to deliver outstanding safe heating solutions. Contour are the exclusive partner of BioCote® anti-microbial technology for LST and anti-ligature radiators. BioCote® additives reduce bacteria by up to 99.9% and are combined with Contour’s extensive range of colour-paints to coat products for a durable, high-quality finish. 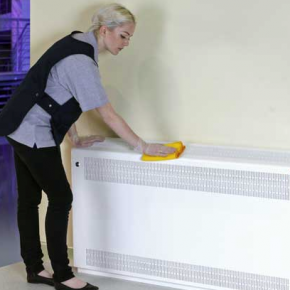 Contour’s heating solutions offer secure, single-person quick access to radiator guard interiors for regular deep cleaning and maintenance. Each year, Contour save the NHS millions of pounds in cleaning costs, while delivering cleaner, safer environments. 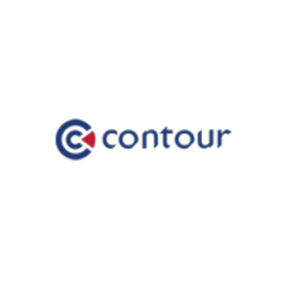 Contour have redefined the market place and are regarded by many as a design and innovation leader within the industry. Contour's vision is supported by a quality-first philosophy and a passionate and conscientious customer focused team who possess a ‘can-do’ attitude, taking pride in developing solutions for your heating sector requirements. 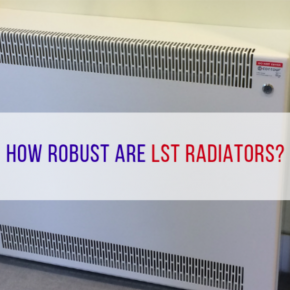 How robust are LST radiators? Contour has specifically designed its LST radiators to be more durable against the passing traffic of schools and hospitals. 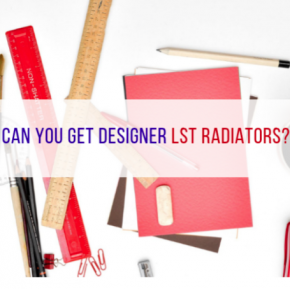 Can you have wall-to-wall LST radiators? 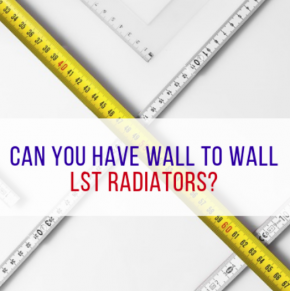 Contour Heating Products Ltd answers common questions about wall-to-wall LST radiators and the benefits they can provide. 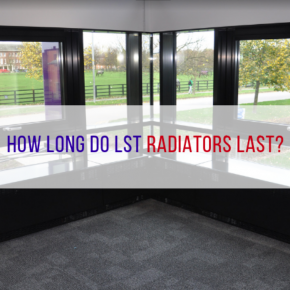 How long do LST radiators last? Contour Heating understands that adding LST radiators to a setting is an investment for a lot of clients and that it is important that they’re long-lasting. 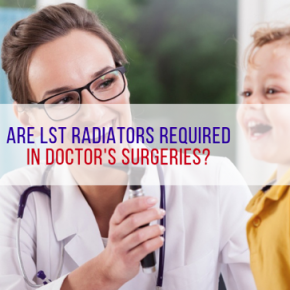 Are LST radiators required in doctor’s surgeries? Contour discusses how GP surgeries can be made even safer with the inclusion of LST radiators in waiting rooms and consultation spaces. Can LST radiators be recycled? 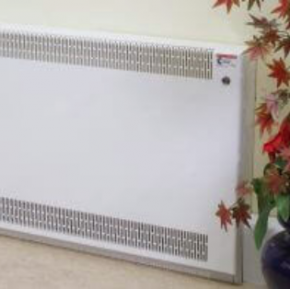 Contour Heating discusses the recyclability of LST radiators and radiator covers when they come to the end of their lifespan and need to be replaced. 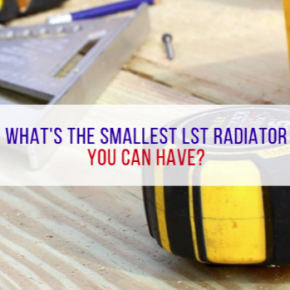 What’s the smallest LST radiator you can have? 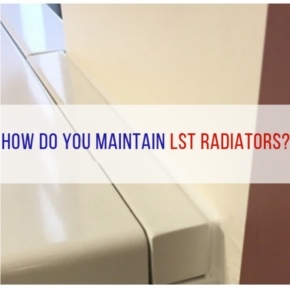 Contour discusses the importance of installing the right LST radiator for your space. How do you install an LST radiator? 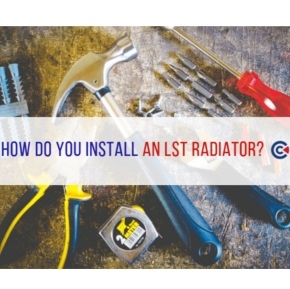 Contour is often asked about how it installs LST radiators. Here, Contour talks through its process from start to finish. 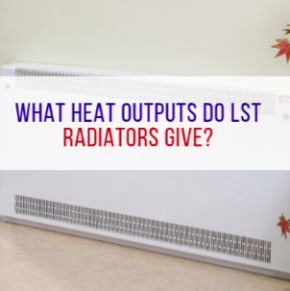 What heat outputs do LST radiators give? 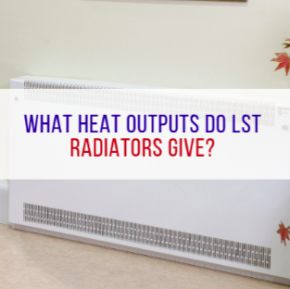 Contour Heating discusses heat outputs and LST radiators and explores more about how effective LST radiators are at heating up a space. Contour Heating Products Ltd manufacture LST radiators for the care, health care and education sector, creating expert heating solutions for safer environments. Contour Heating talks creating bespoke designed LST radiators to suit any environment, making a space feel less clinical and more personal. 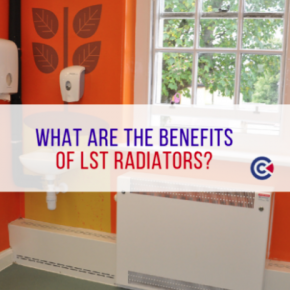 Contour Heating discusses the benefits of installing LST radiators in facilities such as schools, residential care homes, hospitals and mental health wards. 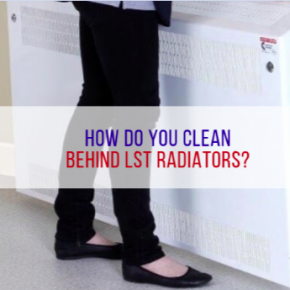 The back of LST radiators – warm, dark spaces – are the ideal place for bacteria to grow and thrive. Contour discusses the best way to clean behind them. 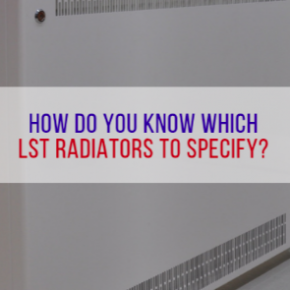 Contour discusses finding the right LST radiators depending on the type of space you are installing the radiators into and ensuring that all needs are met. 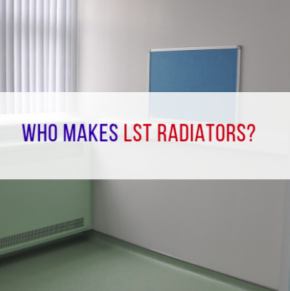 A concern for many of Contour customers is that an LST radiator has a lower heat output than a standard radiator, however, that isn’t the case. 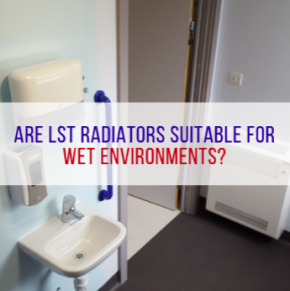 Are LST radiators suitable for wet environments? Contour offers the ideal LST radiator solution for wet environments where the radiator may come into contact with water. 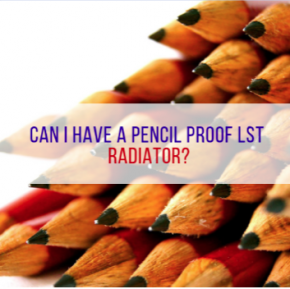 Can I have a pencil proof LST radiator? 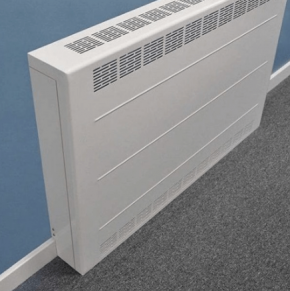 Contour’s LST radiators come with grilles to prevent small items being pushed through the radiator cover, offering schools and nurseries peace of mind. Here are ten of the key reasons why Contour’s radiators and radiator guards are top of the class for heating in educational environments. 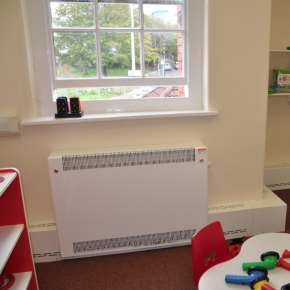 Why choose Contour’s anti-ligature radiators for special educational needs schools? It’s important when it comes to Special Educational Needs Schools to cater to student’s requirements. Here’s why Contour offers a great solution.. 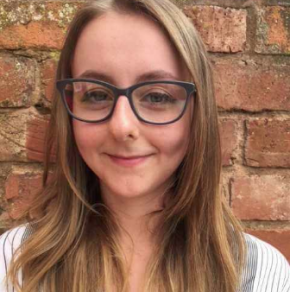 First-class University of Wolverhampton graduate, Jess Davies has joined the team at Contour Heating Products as a Trainee Project Surveyor. 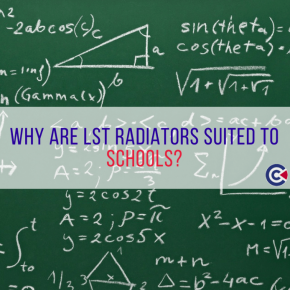 Contour Heating: How efficient are LST radiators for schools? 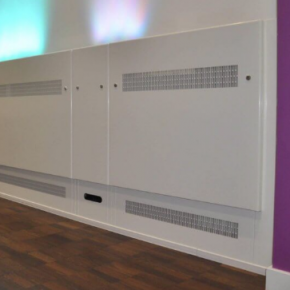 Contour Heating discusses just how energy efficient LST radiators are for schools where heating regulations are strict. 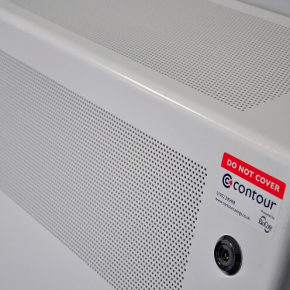 Contour offers a safer alternative to non-LST radiators in schools with its Covora high-quality, low-cost LST radiators. 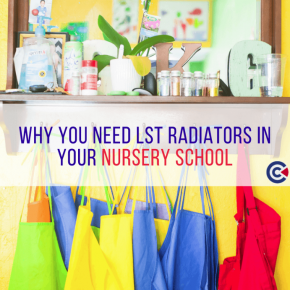 There are a number of reasons that Contour believes LST radiators can improve the quality and safety of heating in educational environments. 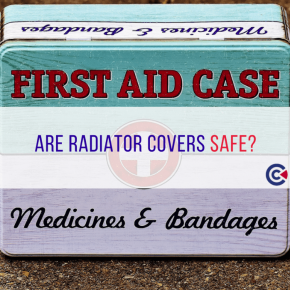 Just how safe are radiator covers? 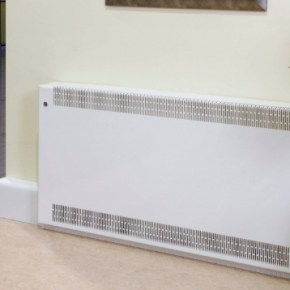 Contour radiator covers have been designed specifically to eliminate the risks of regular radiators. 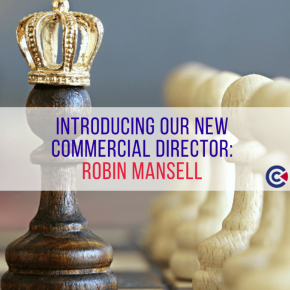 Contour Heating Products has announced that Robin Mansell has been promoted to the role of Commercial Director of Contour Heating. 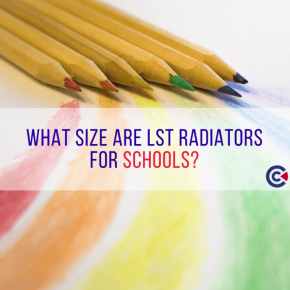 A Contour Heating Article: What Size Are LST Radiators For Schools? 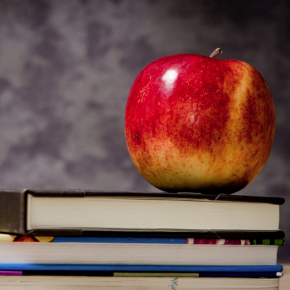 Contour Heating recognises that each school is an individual learning environment that caters to the individual needs of its students and staff. With Contour’s low surface temperature range, you can eliminate the risk of burns, allowing children to learn and play risk-free in nurseries. 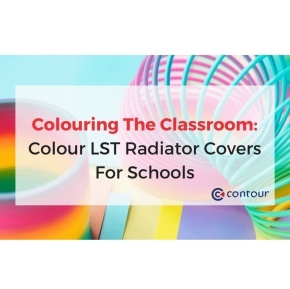 When you re-shape your learning spaces with Contour, you can choose from our RAL chart to order LST radiator covers in any colour you like. 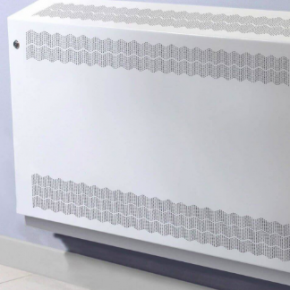 Contour Heating has developed a fast and easy cleaning initiative for cleaning traditional radiators, with its range of LST and anti-ligature radiator covers. 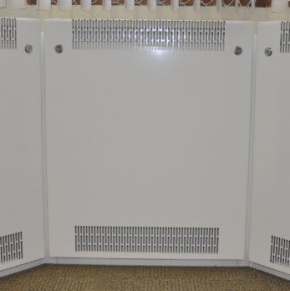 A Contour Article: Are LST Radiators For Schools Hygienic? Contour offers an extensive range of low surface temperature radiator solutions that are designed to meet the heating market’s evolving needs. This article from Contour Heating looks at how school attendance can be improved by reducing the spread of illness, through LST Radiators. Contour is very proud of the fact that it is the UK innovation leader for LST radiators, anti-ligature radiators and the radiator cover market. You are empowered with complete control of colour of your low-surface temperature radiators with Contour LST radiators, suiting your designs & environments.